The Star Traders feature allows users to follow the trades of the best performing seriousBUX users for every week and per product. Who is a Star Trader? We calculate the best traders for each product late Sunday evening. 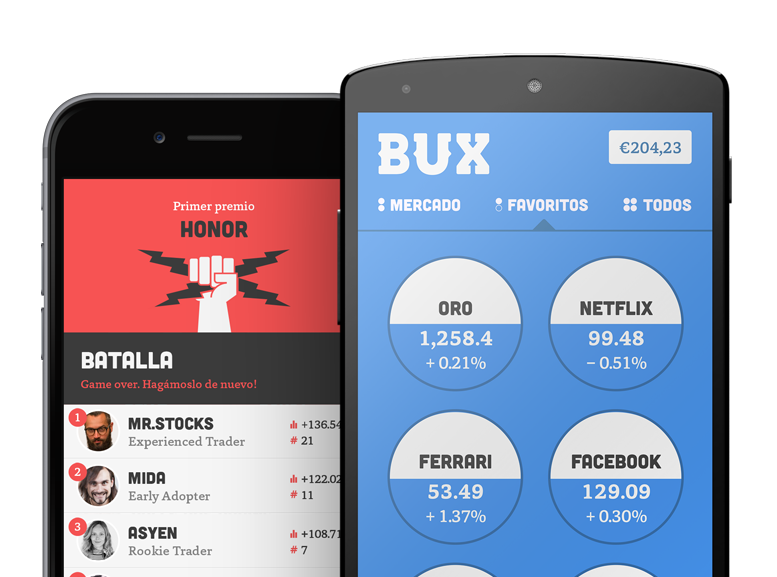 These calculations are based on the users' underlying results (without Multiplier) for each indivdual product (Stocks, Currencies, Commodities, Indices and Futures). Star Traders reset every Sunday. Questions on how to shoot for the stars? Send us an email at BUX Support.